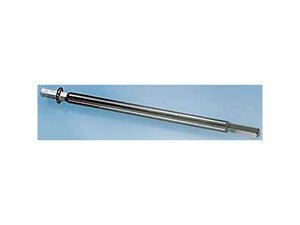 The stock drive shaft in an oil pump is more likely to fail when it is subjected to the stresses of non-stock usage, such as high volume oil systems, heavy racing oil, and high RPM applications. Failure could be catastrophic to your engine, so upgrading to a Milodon performance oil pump drive shaft could be good insurance at a low cost. It is CNC machined from 4130 chrome moly, centerless ground to avoid stress risers, and features induction heat-treated ends to reduce wear. CNC machined from 4130 chrome moly and centerless ground to avoid stress risers. 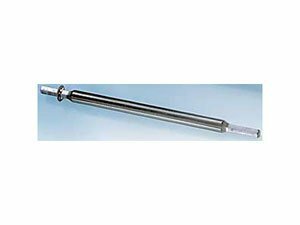 These race proven shafts eliminate breakage-prone stock units that frequently fail when used with high volume oil systems, heavy racing oil, and high RPM use. Ends are induction heat-treated to reduce wear. 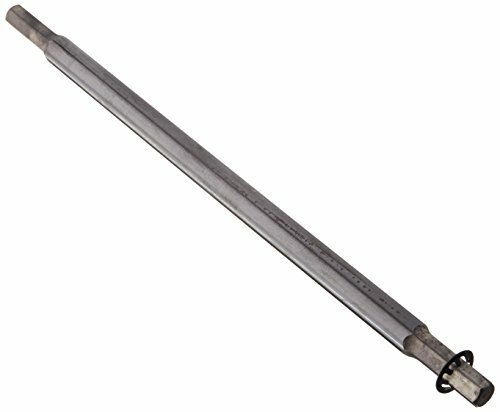 Chevy shafts use pinned steel collars instead of plastic. Good insurance at a low cost no matter what the application. 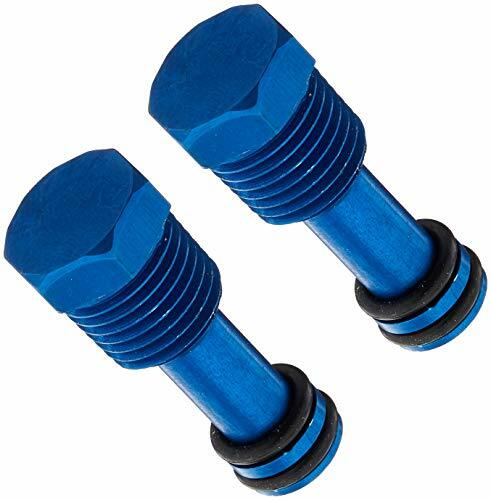 These plugs solve the common high-performance engine problem of too much oil in the head area. The plug restricts approximately 75 per cent of the oil to the top end of the engine for better lubrication and prevents oil wastage at the lifters (which will cause windage problems). This also keeps the sump better supplied with oil. Installs easily into the back of the block in place of the stock plugs. Not for use with hydraulic lifters. Horsepower that was wasted through inefficient oil handling can be reclaimed by upgrading to oil system components that are designed specifically for your needs. This Milodon pan baffle is an easy addition to help your vehicle deal with the rapid changes in speed typically found in street and strip applications. Installed between the oil pump and the rear main, this special baffle effectively prevents the oil in the pan from "climbing" up the rear of the pan and into the crankshaft during hard acceleration. A necessary components for any serious engine buildup. A balancer that isn't properly attached is not only dangerous but will not do it's job of protecting the crank bearings properly. Grade 8, heat-treated and thread rolled steel in a gold irradiated finish. Bolt features a 3/4 inch head for easy torquing and engine turning by hand. 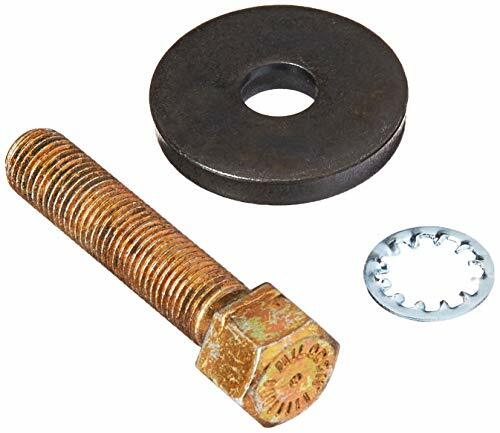 Set includes bolt, lock washer and 1/4 inch thick flat washer.